Doors Open 7.30pm, showtime 8.00pm. 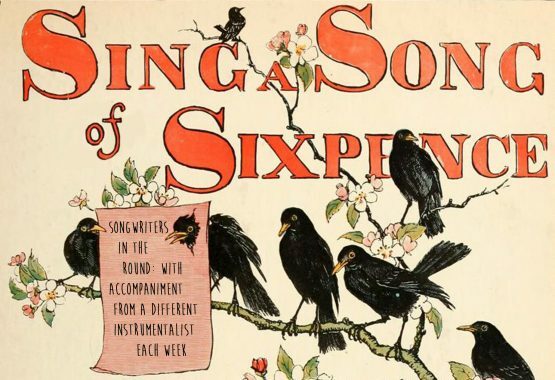 Sing A Song Of Sixpence – A Songwriter’s Delight! Being there the first time a song is performed in public is always special and songwriters have for a long time, tried their wares on the St. Kilda faithful. This tradition continues @ MEMO in The Ember Lounge with Sing A Song Of Sixpence. Each fortnight different songwriters will perform, showcasing their material whilst being accompanied by different instrumentalists. A truly intimate experience for lovers of live music! On this occasion, Ruby Gill, Grim Fawkner, & Kerryn Fields, with Dion Hirini will be gracing the stage. This is the only gig for Sing A Song Of Sixpence, better be quick!